A view of reality. Not necessarily a good view. 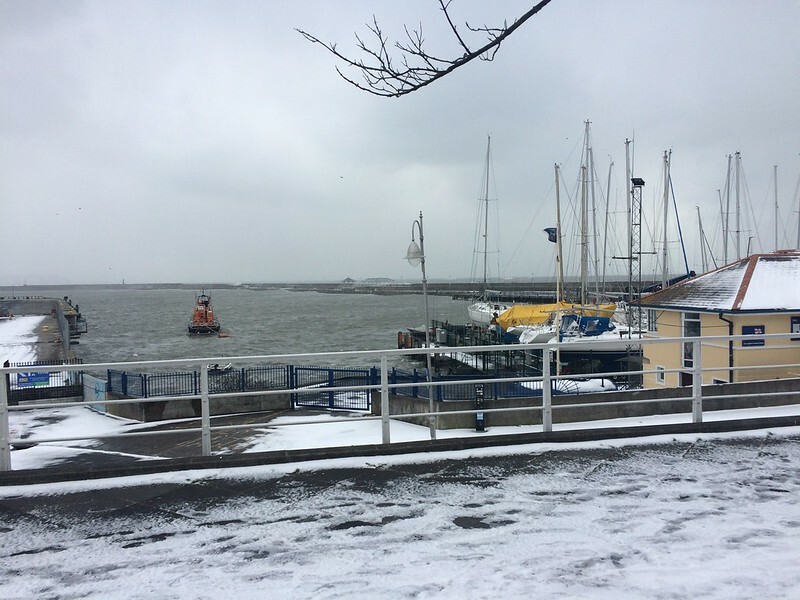 The harbour at Dún Laoghaire, before Storm Emma arrives. Alexi Sayle joins the fight.